The performance of a DSLR, in about half the size and weight.5 The NEX-5 is the interchangeable lens camera that goes wherever you do. Enjoy Full HD 1080/60i movies,2 astounding low-light pictures, continuous shooting up to 7 fps, incredible panorama shots, and Live View on a tilting 3.0-inch LCD. This is the world’s smallest interchangeable lens digital still camera (as of April 2010). We removed the conventional mirror box, AF sensor and viewfinder, reducing the flange back distance from 44.5 mm to 18 mm. 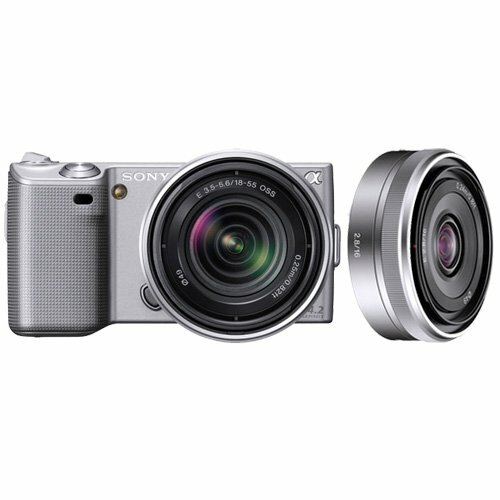 The result has all the quality of an a DSLR, but is 48% smaller and 49% lighter than our a230. Compatible with Sony’s E-mount series of smaller, lighter lenses designed specifically for a compact interchangeable lens cameras. Opens up a world of creative options. The same sensor format that Sony builds into the full-sized a DSLRs. With 13 times the area of the typical3 image sensor, APS-C makes the difference between snapshots and photographs, delivering an exceptional combination of high resolution, high sensitivity and gorgeous, blurred backgrounds. 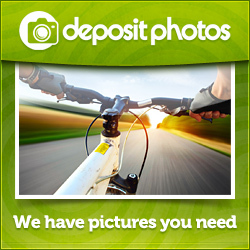 You get incredible detail and gorgeous enlargements. Thanks to the APS-C sensor size and Sony Exmor APS HD CMOS technology, the camera achieves high resolution with no penalty in low-light sensitivity or sensor noise.